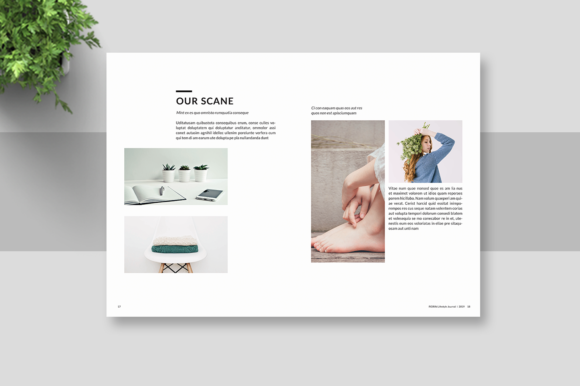 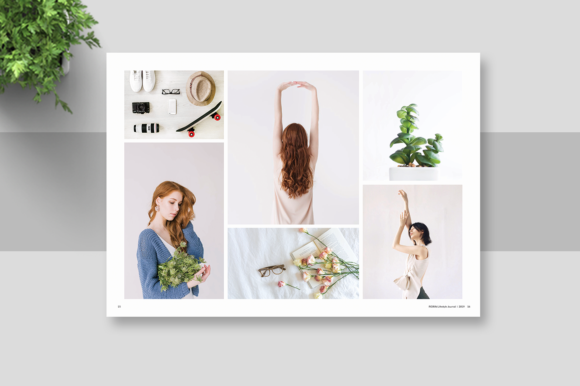 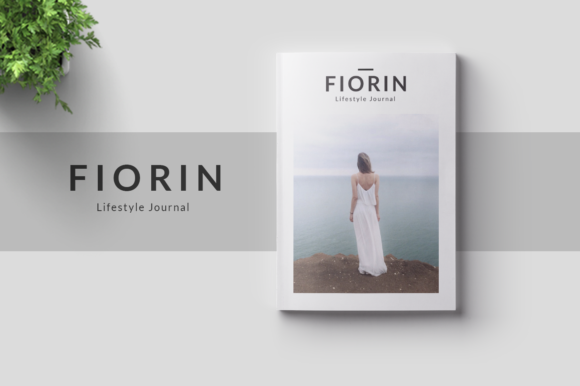 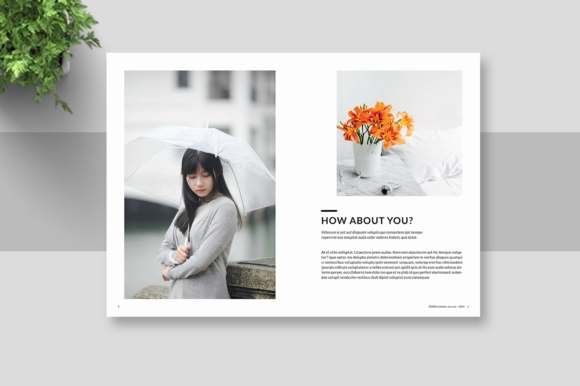 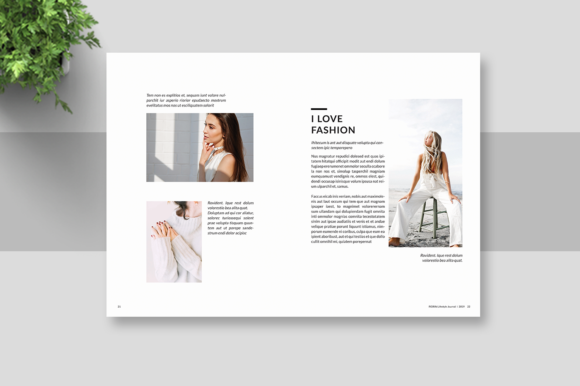 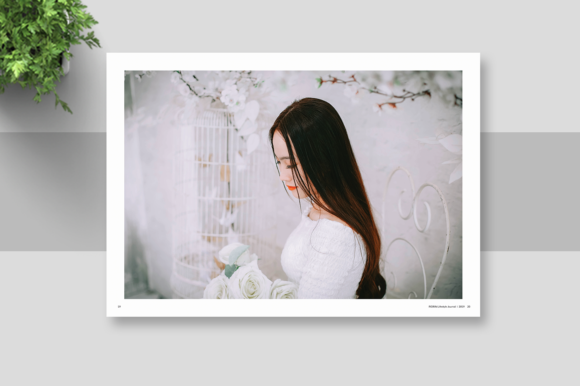 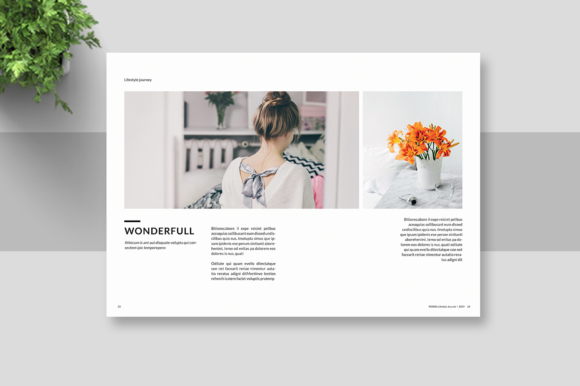 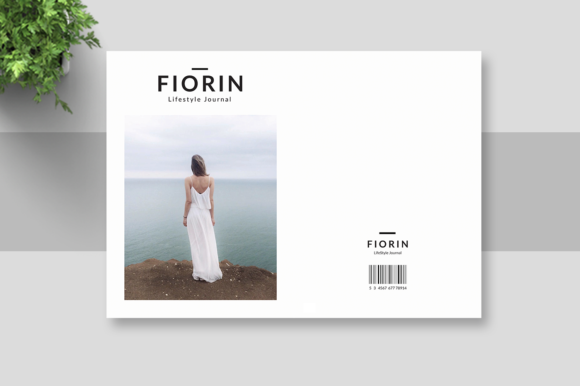 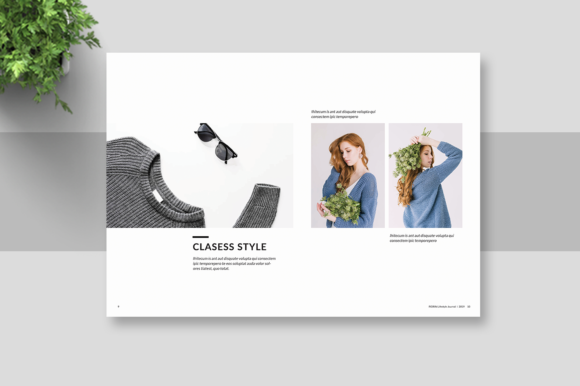 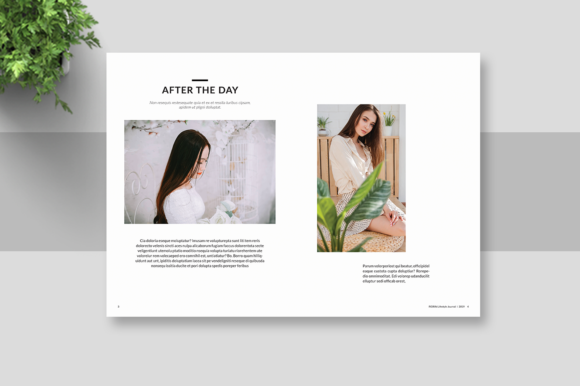 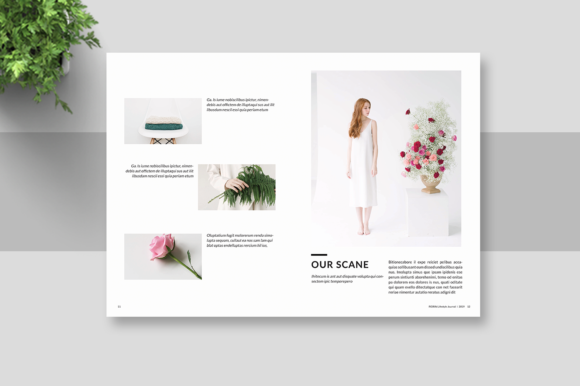 This is 24 pages Clean and modern InDesign magazine template that is fashionable, trendy, clean, stylish, elegant, professional, and importantly multipurposes. 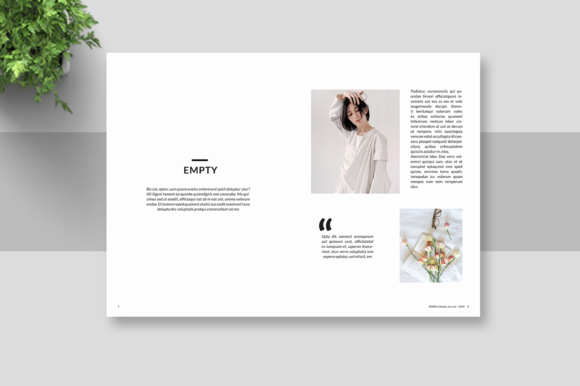 You can use this template for any kind of industries such as fashion, photography, art, social, humanity, corporate, and businesses.This template also fully editable. 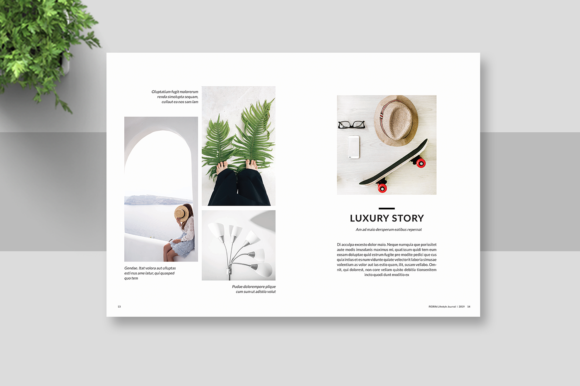 Any elements used in the template such as text, color, graphic elements, images, layout are easy to customize.